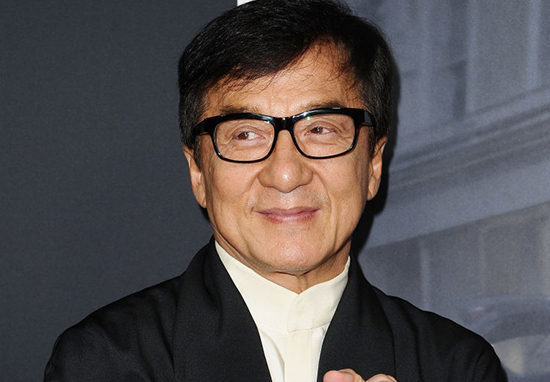 Jackie Chan has revealed all in his confessional memoir that is being released in English today (December 4), calling himself a ‘b*stard* and vowing to change. The book, Never Give Up, was initially published in 2015 but has now been translated into English for the first time since its release. Chan makes several shocking revelations and touches upon his participation in gambling, drinking, and prostitution. He also talks openly about his marriage troublesThe Rush Hour actor spoke about about his past mistakes in detail, choosing to open up rather than shy away from the reality of his actions. And he wasn’t holding anything back. In one excerpt, he describes how he was drinking every day, which he admits began to ‘erode’ his professionalism, the South China Morning Post reports. I drove drunk all the time. In the morning I’d crash my Porsche, then in the evening I’d total a Mercedes-Benz. All day long, I went around in a haze. He didn’t stop there though, and went on to describe his encounters with prostitutes, saying he spent all his money on ‘drinking, gambling, and girls’. He explained how he became a regular client of one girl in particular, known only as ‘Number Nine’, describing how the two would squeeze into her tiny cubicle every time. The Karate Kid reboot actor also talks about cheating on his wife, Joan Lin, with beauty queen Elaine Ng Yi Lei, the 1990 Miss Asia. In 1999, I made a serious mistake. When the news broke about an affair I’d had that resulted in a child, the media frenzy was like a bomb going off. I wanted to phone Joan but I didn’t know what to say. I wouldn’t be able to explain this. Although he doesn’t speak any more about his daughter born from the affair, Etta Ng, now 19, he does talk about his son and confesses he hasn’t always been the best father. They are masters of their craft and stun audiences every time they appear on the big screen. Take a look at some of the most successful names in cinematic history. In one excerpt in particular, Chan describes an instance in which his son, Jaycee, had angered him by throwing some keys on the floor. When [Jaycee] was still young, I hit him once and was very heavy-handed — directly lifting him and throwing him onto the sofa. That time I really scared him and his mother to death, and I myself was very regretful. The actor has been praised for being so open and confronting his issues head on, rather than hiding behind a facade for the public benefit. Jeremy Tiang, the book’s Singaporean translator, told Variety that the English version is unabridged from the Chinese version of the book. I was pleasantly surprised by how frank and open this book is. 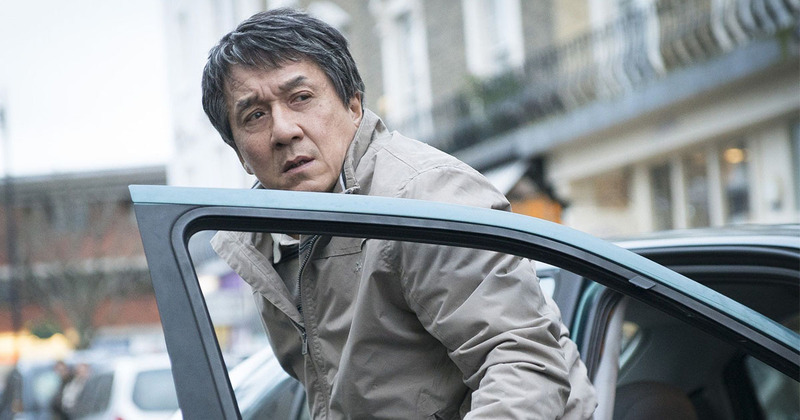 Though there was a co-writer involved, it felt as if Jackie Chan was speaking very much from the heart, and coming clean about even the less noble aspects of himself and his past. Chan is clearly a complicated person, and this book will allow fans to learn about aspects of his personality they may not have previously been aware of. The book is available to purchase today.